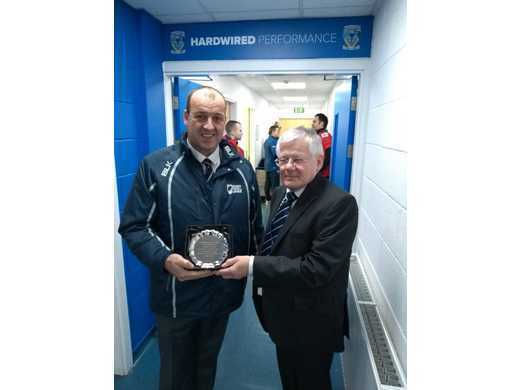 In recognition of Darren Hayes’ 10 years of service as North West Counties 12s-18s Appointments Officer, Warrington Rugby League Referees Society Life Member, Frank Hawley, presented him with a plate from the society, at the Super League Round 1 game; Warrington Wolves Vs Leeds Rhinos. 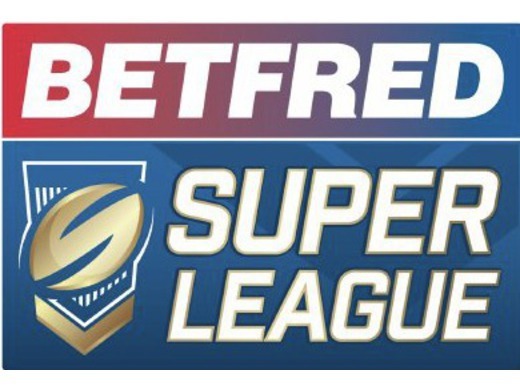 This serves as a token of appreciation for the thousands of hours that Darren had given to referees and clubs in the North West from 2008-2018. Thanks Darren!